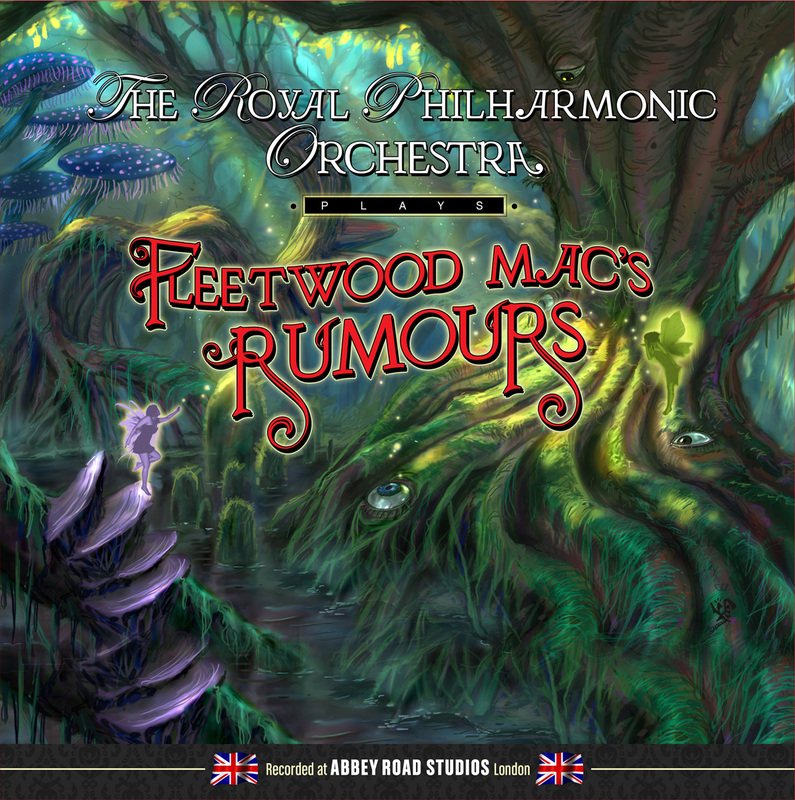 Los Angeles, CA – One of the world’s most storied and esteemed orchestras, The Royal Philharmonic, continues its bold, symphonic reinterpretations of contemporary rock music, this time revisiting the ‘70s melodic rock favorite Rumours by Fleetwood Mac in its entirety. Recorded at the historic Abbey Road studios, this release marks the first time the RPO have taken on an entire album, from opening note to closing refrain. The roughly 50+ musicians who comprise the orchestra were aided in their quest by the guiding hands of arrangers James Graydon and Richard Cottle as well as very special guest appearances by the legendary Peter Frampton and steel guitarist Sarah Jory! Experience this classic album like you’ve never experienced it before! This entry was posted on Thursday, July 18th, 2013 at 23:22	and posted in Press Release, Royal Philharmonic. You can follow any responses to this entry through the RSS 2.0 feed. « Curved Air Legend and Virtuoso Violinist Darryl Way Releases First Solo Album In 20 Years!